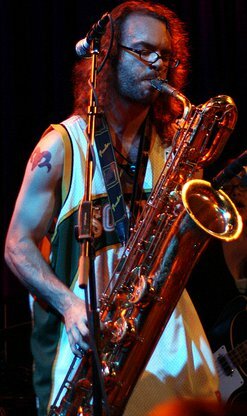 Seattle native and Baritone saxophonist Andrew Carrico passed away Tuesday morning. The baritone community has lost a beautiful musician. Last I heard him a couple years back he had really found his sound. It’s sad that we won’t hear his later musical destinations. Too soon, & too young. Rest in peace, Andrew.